50 min. and 28 sec. PODCAST | Federico Spoletti, Francesca Raffi and Chiara Nicoletti interview some of the experts in media accessibility. This episode includes contributions from Lorenzo Puntoni, Joshua Branson, Louise Fryer, Joel Snyder, Annalisa Sandrelli and Elena Di Giovanni. 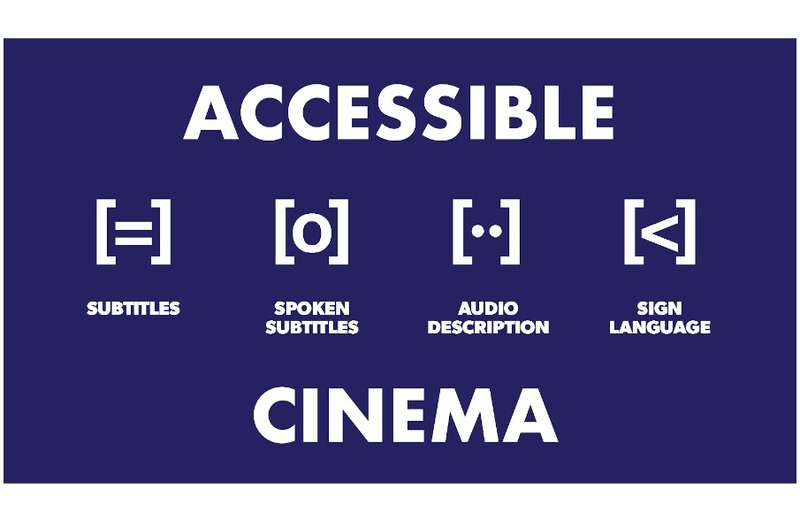 FRED is pleased to present the second episode of Accessible Cinema, a new periodical programme on media accessibility and inclusion, fostered by Sub-ti Access. This programme aims to inform its listeners and keep you updated on the status of media accessibility. We hope to raise awareness on accessibility in media and live entertainment, which is one of the 8 priority areas of the European Disability Strategy 2010 – 2020. Lorenzo Puntoni, is a young Italian director who graduated from the “Accademica dell’Immagine” in L’Aquila. For the short film Acquario, Lorenzo collaborated with Joshua Branson. Joshua played the role of “director of accessibility” as part of his research project on accessible filmmaking, which he is conducting under the supervision of Pablo Romero-Fresco (honorary professor of Translation and Filmmaking at the University of Roehampton – London, UK). Lorenzo tells us how he managed to integrate the new role of director of accessibility into the film production chain. Joshua Branson is a member of the Galician Observatory for Media Accessibility (GALMA) and he is a PhD student at the Universidade de Vigo (Spain). He talks about his research, supervised by Pablo Romero Fresco, which focuses on the exploration of accessible filmmaking in practice. Louise Fryer, for many years a presenter for BBC Radio 3, works as an audio describer and an AD trainer at the National Theatre and for VocalEyes. 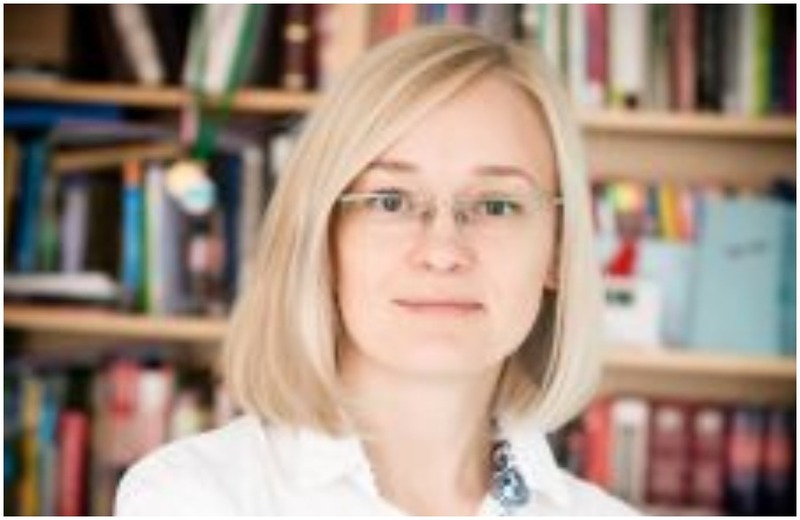 She is the author of An Introduction to Audio Description (Translation Practices Explained), amongst many other works, which is a comprehensive and practical guide to the theory and practice of audio description. She tells us how and why she became so involved in media accessibility, what “integrated audio description” means and she talks to us about other projects related to media accessibility. Joel Snyder is President of the Audio Description Associates, as well as the founder and director of the American Council of the Blind’s Audio Description Project (ADP), designed to boost awareness of description in all formats throughout the United States. He shares his opinion on the importance of quality in the field of accessibility. Annalisa Sandrelli is a lecturer in English at the Faculty of Interpreting and Translation of the University of International Studies (UNINT) in Rome. She defines the practice of respeaking and tells us more about two workshops on accessible cinema which were held during this year’s edition of the Venice Film Festival. 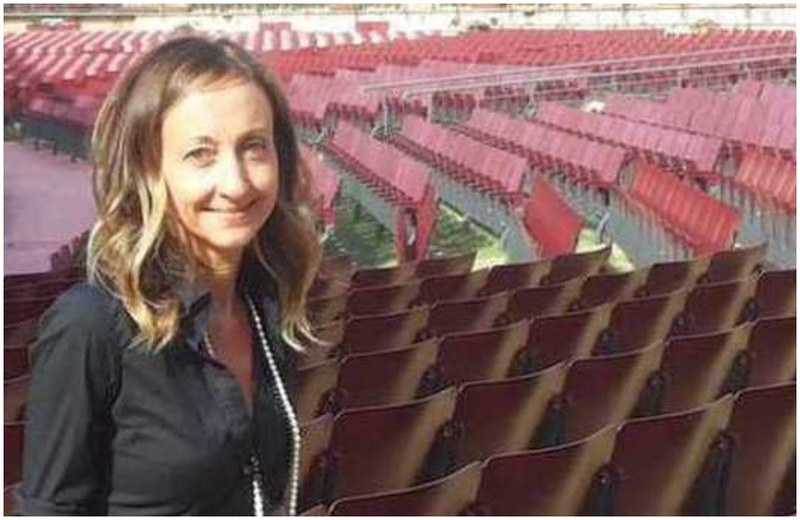 Finally, Elena Di Giovanni, associate professor of English Translation at the University of Macerata (Italy), shares with us all the latest news on the cinema industry and accessibility.